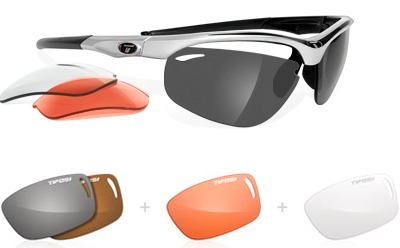 Fashion meets function with Velogear Cycling Glasses. 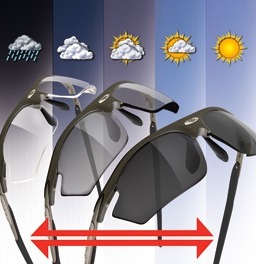 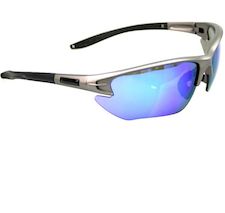 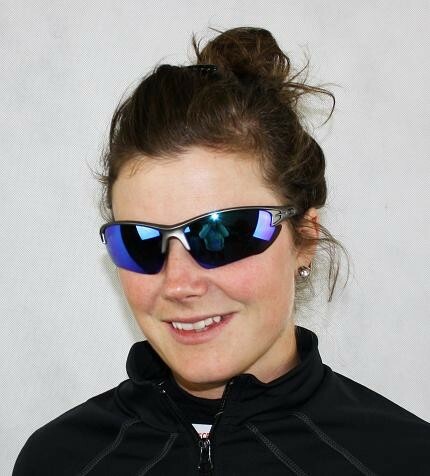 We stock interchangeable style cycling sunglasses as well as the new photochromatic style. 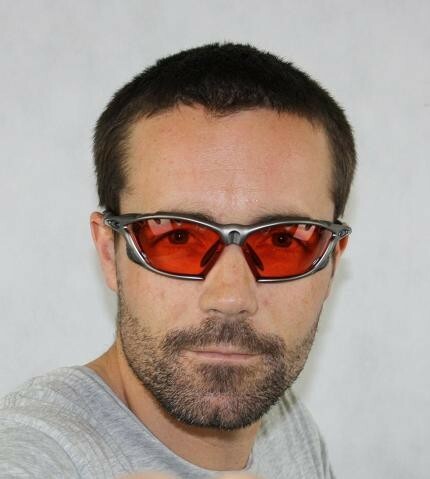 We back our sports glasses with full spare parts.